Win a £100 Gift Card to spend at Next! Who doesn't love a bit of shopping? Fancy getting hold of a £100 Next Gift Card to spend on anything that may take your fancy? Whether it be something for your little one, a new outfit for yourself, a little something for the other half or even something to brighten up the home! There will be something for you to choose from. For the chance to win all you need to do is enter the rafflecopter below and follow the rules! It's as easy as that! This competition will close on May 11th 2013 at 11.59pm GMT and the winner will be chosen at random. Disclaimer: This competition is not sponsored or connected in any way with the stores mentioned. No payment has been given to Ohsoamelia. Please read my disclaimer policy for more information. I would love to win this and treat myself for a change because I always treat all the family and all the time I just wear things i've worn for years. I would like to buy some new towels and bedding,mine are ancient! I love the home decor & we're moving house in July so it'd be great! My son's birthday is coming up, we could both do with some new party clothes! I am in desperate need of some summer clothes, all spare cash gets spent on little one now! Got a new job (after 5 months without!) would love a few new work pieces for the self-confidence! My little girl has had a huge growth spurt so I'd love to stock up on bits and bobs for her. love to win to treat myself to some summer clothes as dont have any as got rid of a lot since losing weight after babies and need some badly and i love next!! I'd buy summer-y things, I think, like a new swimsuit (badly needed, and Next has some cute ones) and other things for nice warm weather. My childrens' summer wardrobes need updating! There are so many gorgeous girls' clothes in store at the moment, would love to buy some for my two. Would love to take my mum on a shopping trip! Because I love Nexts little girl's summer range! Would love to update my wardrobe because Im fed up looking like a frumpy Mum at the School gates!! I could take my mum shopping for clothes for our holiday! I would definitely spoil my two little boys - Next have such gorgeous children's clothes :-). I'd like to brighten up my wardrobe now I've lost my baby weight and I'm desperate to wear something other than nursing vests! I love Next and spend way too much there! I'd love to buy my little boy some summer clothes. They have some amazing stuff in at the moment! 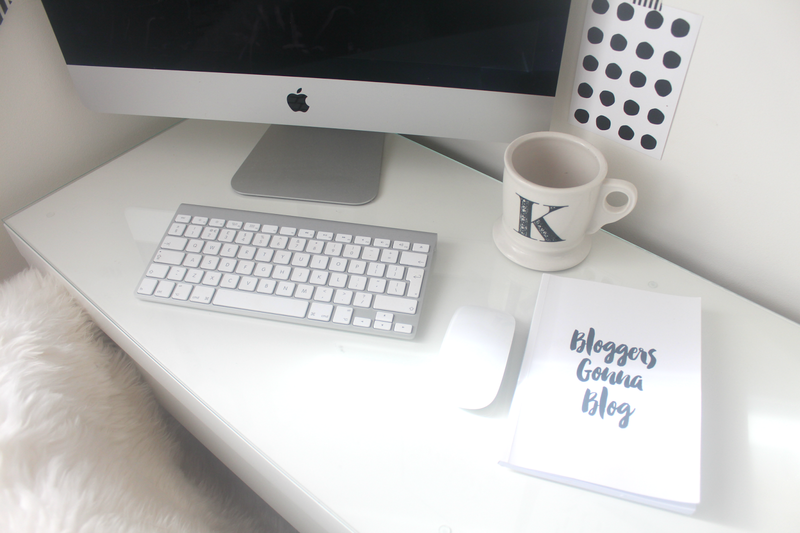 Yes I'm definatley becoming a blogaholic too!! Another great competition thank you. I'd treat myself to some nice new clothes for summer! Would love to win this to buy some new clothes for my daughters. Great giveaway. would love to win so I can buy new outfits for my girls as we are going to a wedding in the summer and would love pretty dresses for them. I haven't had any new clothes for 2 year and I think I need some. I would love to buy some new things for my house! I'd love to treat my two girls to some new summer outfits. I'd be able to treat my mum to a new dress - she's currently fallen out of love with her wardrobe...! I need to get my two girls some new clothes for the warmer weather - they're just growing soooooo fast I can't keep up with them. Would be nice to have a bit of a shopping spree! My little boy is starting school this year, and he is (like his older brother) very slender in the waist - so I find that Next clothing is perfect as all trousers have an adjustable waist. This would be perfect to stock up on trousers and shorts for them. They have some fabulous clothes at next and it would be heaven to be able to choose what I would like without having to consider the cost. It would be great to buy some clothes from the current collection for my daughter. I absolutely love next, especially their children's range so any excuse to buy them new clothes! I would love to buy some new summer clothes for my baby daughter. my wardrobe needs a re-vamp! I'd love to win because it's been a long, dull, cold winter and we'd love to get something new in summer colours. I have two little boys and they could do with some nice new things. I'd love to win this so that I can update mine and my girls' summer wardrobe! It's my partner's favourite clothes shop, and it's her birthday in June. Would be perfect! My clothes are so tatty, its always nice to have something new for a treat but its a rare event! Because I need some summer clothes! Not been shopping for yeeeears and so could make myself look half respectable by replacing my trusty Next boyfriend jeans which are full of holes (in undesirable locations)...literally! I would love to win this because I haven't bought new clothes for myself in over 2 and a half years! That's right! So I would love to splurge on myself. cos next have lovely things! would love to get some summer treats from next for my daughter...and with the £5 change maybe I could stretch to a pair of earrings for me?!! To go ME shopping of course! To by a nice outfit for my step-daughters wedding. Love to win this gift card as i have seen a beautiful blouse in next that i would love to own. Would love to buy some clothes for my grandchildren. would ove to win this for my girlfriend! I'm moving into my first home soon and they have some gorgeous home stuff in Next! I am in need of some new bedding, mine are washed out & my pillows are flat! ... because I love Next clothing and need some summer clothing! I'd love to treat myself to some new clothes now I've lost the baby weight! 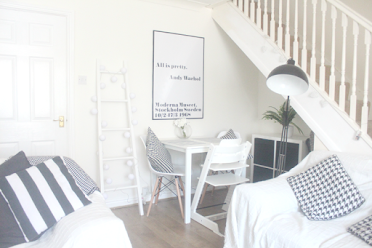 I'd love to buy some homeware bits as my boyfriend and I are moving in together this summer! I'm in desperate need of some new work clothes. So that I could get lots of nice summer clothes for the kids! I need a new Suit for work!!! my 3 girls need clothes for the summer holidays !! 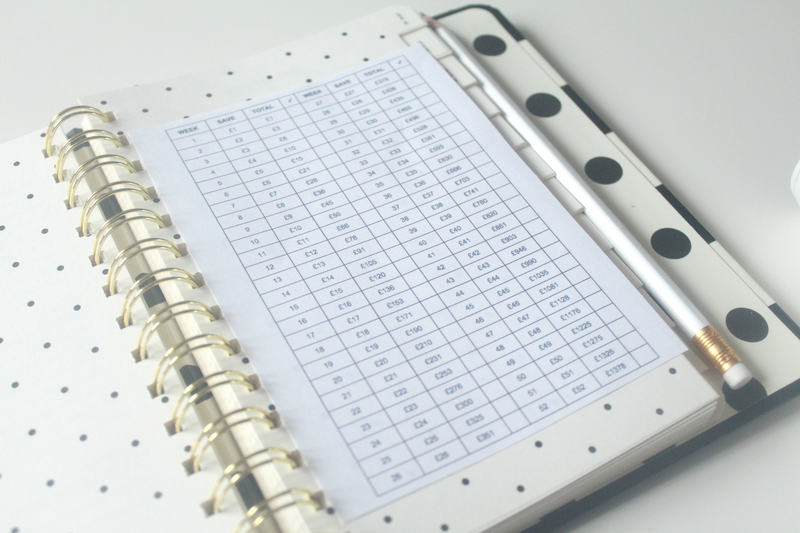 It is my 21st birthday in a few weeks so this would be a lovely present! I'd like to win to get my nephews some clothes. I would love to buy some baby clothes ready for our new arrival due in Sept. The whole family need clothes for summer so this would help a lot! My son loves clothes but he's still growing. I buy some of their petite clothes since Next do a very flattering petite section which can be quite hard to find in other shops. I'd love to win because for the past year Ive been on a diet and have lost nearly 6 stone in weight and am in desperate need of a new wardrobe! I would love to win this - Next is one of my favourite shops and I have quite a wishlist, but sadly no spare pennies currently! 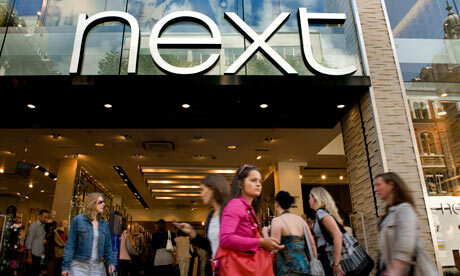 I love Next and you can buy such good quality clothes at fantastic prices. So I can treat my boys to some summer clothing (they keep growing too fast lol). Going on holiday soon, hubby needs kitting out- we are talking knotted hanky and rolled up trouser- style atm!!!! It's been a really tough few months & i would love not to give a care in te world and go shopping! Next have a lovely Kenwood food processor and mine is on it's last legs. Some lovely clothes in Next for the Summer so would love to win! I would like to treat myself. Always get the kids new stuff but never myself! I need some new clothes for summer! It is time I had some new clothes. I'd love to get my little boy some funky summer clothes, and myself some summer maternity clothes!